The initial preorder figures were cited on Monday by CNBC, which revealed that gold has been the most popular color among buyers in China. Apple's new rose gold option was said to be in a close second place among early adopters. Emerging markets like China, Brazil, Russia and India are believed to be a primary focus for Apple with the launch of the iPhone SE, which has the lowest entry price ever offered by the company. It's believed that the revamped 4-inch iPhone may appeal to consumers interested in buying their first smartphone, or making the switch from more affordable Android devices. The sales numbers, if accurate, may also suggest that expectations for the iPhone SE are too low. Investors on Wall Street have predicted Apple will net anywhere from 10 million to 15 million additional iPhone sales this year. Preorders for the iPhone SE began last Thursday in 13 territories, including key markets in North America, Europe and Asia. Apple plans to expand availability of the iPhone SE, as well as the new 9.7-inch iPad Pro, to another 47 countries in the coming weeks. 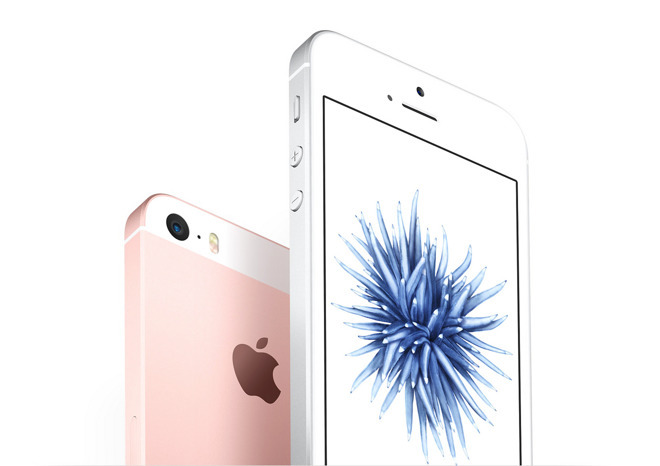 The iPhone SE features Apple's A9 processor, 12-megapixel iSight camera, and NFC radio for Apple Pay —the same components found in the company's flagship iPhone 6s. It's priced at $399 for 16 gigabytes and $499 for 64 gigabytes, in color options of silver, space gray, gold and rose gold.